Amazon Black Friday Blu-ray Deals! Amazon’s Black Friday deals will come to a head today with the conclusion of their week of Black Friday Deals! Here at ComingSoon.net we’ll be cataloging the best deals for movie and television blu-rays, DVDs, 4K, and box sets as they go live across the service so be sure to check back here as we’ll frequently be updating the list! 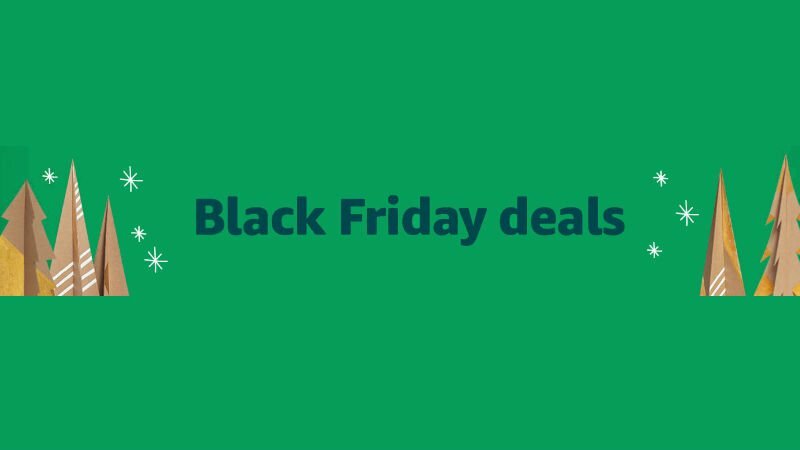 All of Amazon’s Black Friday deals can be found by visiting amazon.com/blackfriday as well as on the Amazon App.